Bedroom looking a little bland? These 11 snazzy projects take less than an hour. 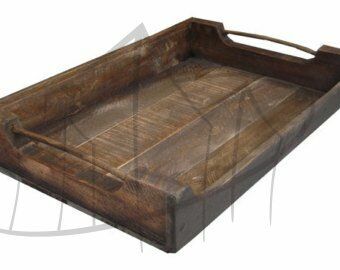 A wooden tray is a must-have for in-bed snackers. Load it up with snacks, coffee, and books, and it’s a handy way to bring your morning essentials into the bedroom with you. 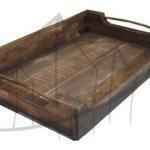 All you need is some wood, hardware, and stain, and you’ll be lazing around in bed in no time! Need a light? 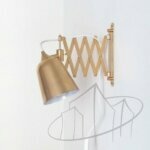 A super-simple gilded accordian sconce will solve your problem. 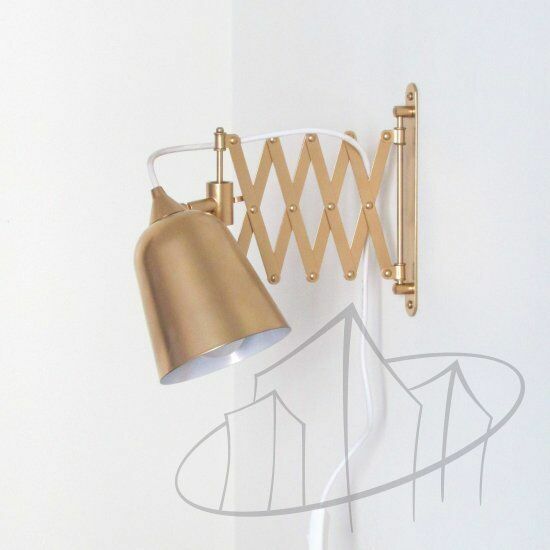 Add a layer of spray paint and you’ll never be blinded during night reading again! 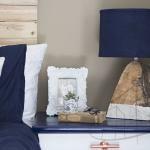 All you need is salvaged wood, a lamp kit and shade, and a long drill bit. 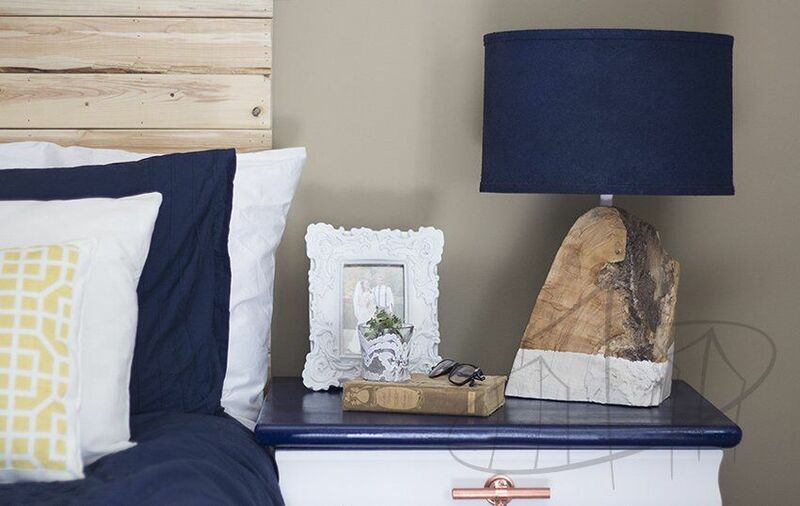 It’s the perfect rustic addition to your modern bedroom. 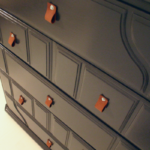 Is your dresser looking a little drab? 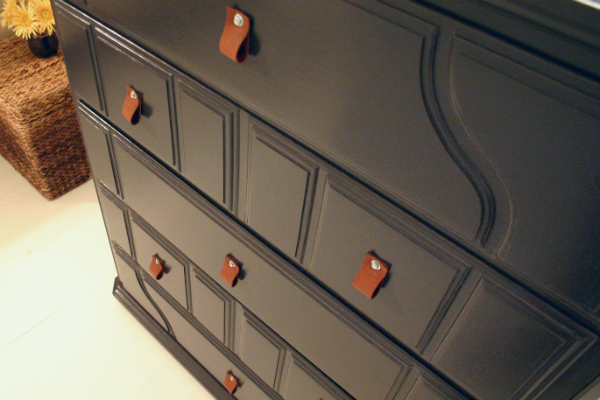 You may use an old leather belt to make drawer pulls for your dresser (or nightstand, or anything!). Best of all? It takes hardly any time at all and makes a huge difference. 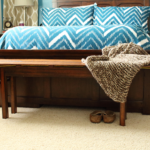 True, this project does require hunting down a gorgeous wooden toboggan—but if you can do that, it’s a simple woodworking project. 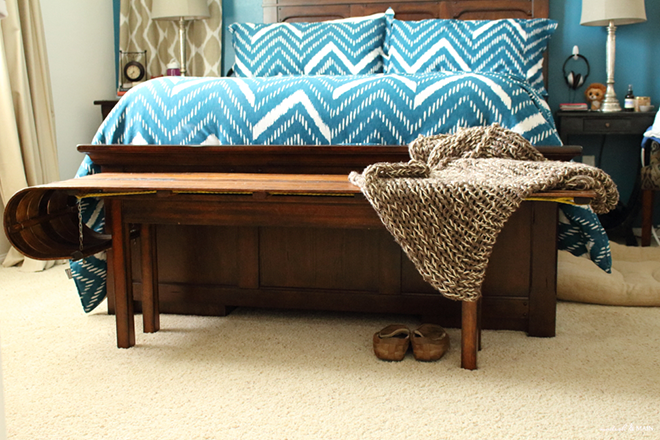 In the end, you’ll have a perfectly-sized bench for the end of your bed, great for dressing up or down. With some craft paper and gold paint you can create chic bedroom accessories to hold all your jewelry and makeup. Make a couple and leave them lying around—none of your possessions will ever be without a home again. 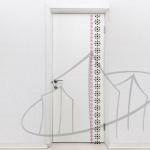 Tired of your boring bedroom door? 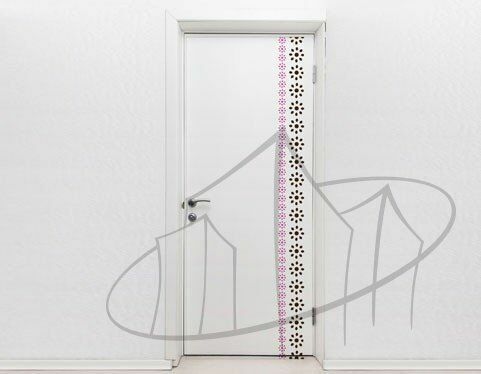 You can use decals to dress up your door. 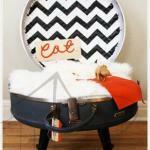 You can use whatever colors work best with your decor scheme. The end result? 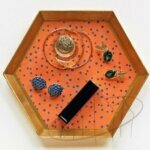 A project that took almost no time, but makes a huge impact. 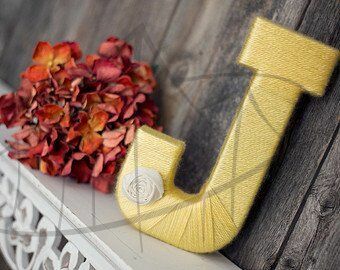 A yarn-wrapped monogram can make a great addition to your nightstand, bookshelf, or even just hung on the wall. Even better? 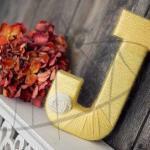 All you need is yarn, cardboard, and a little bit of time to jazz up your decor. 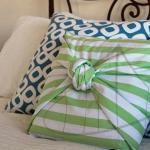 Want a new throw pillow for your bed, but don’t want to spend a ton of money or spend a lot of time learning to sew? 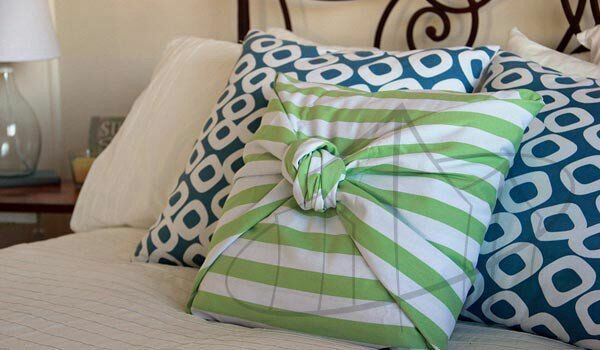 Make these simple no-sew pillowcases in your favorite fabric. Your bed never looked snazzier. 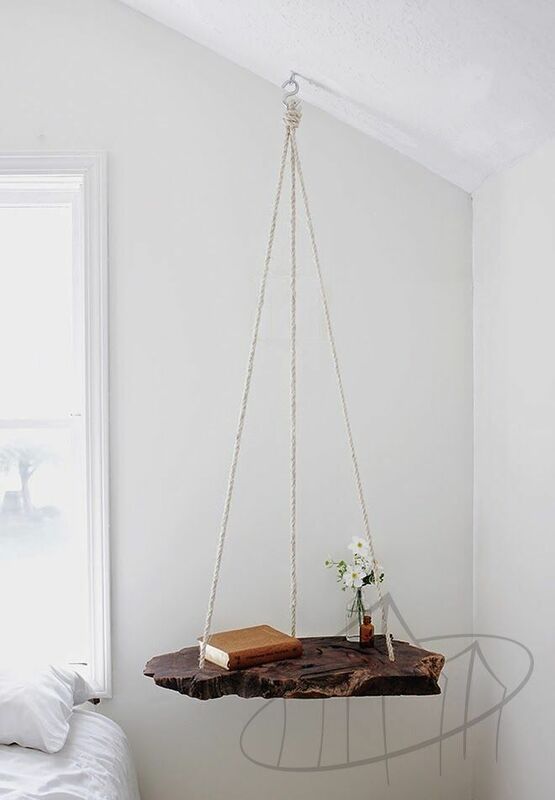 If you’re bored by the traditional nightstands, a hanging side table is a gorgeous alternative. The best bedrooms make room for pets, too. 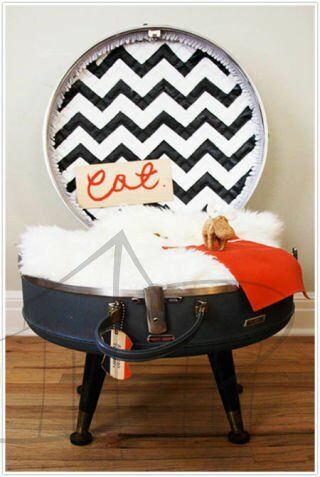 You could make a stunning cat bed from an antique suitcase—just add vintage legs, spray paint it, and put your cat’s favorite blanket inside for a chic home for your favorite family member.